It is very difficult to find gifts for teenagers. Getting a gadget for teenagers may be the best thing that could ever happen to them. Gadgets not only keep the teenagers entertained but also serve a number of purposes. The must have list of gadgets of teenagers include gaming device, media players, laptops, mobile phones and accessories and the list goes on and on as there is no end of number of gadgets being developed in today’s world. A must have gadget for every teen is a Smartphone. All cool kids like to have one. Music, Internet, Games, texting is the latest trend for every teenage child. It gives them the power to socialize anywhere and anytime. You can browse Facebook, Twitter, Picasa, Flicker, and Google with one touch. It is the most important gadget for a teenage. You won’t see a single teenager without a Smartphone these days. As the technology is getting advanced day by day, more books are going digital. This gadget helps the teenager with not only a great source of information but it gives them freedom from carrying tons of heavy books. It permits you to read in the dark. Every teen is smart enough to use this Table PC. 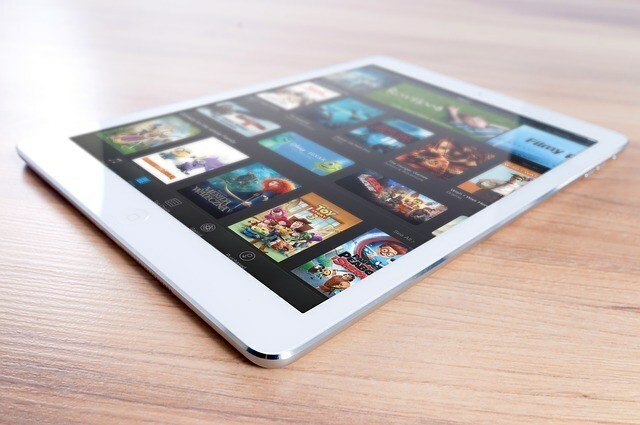 IPad has set a new trend in the tablet PC market. It supports all the software which a teenager needs to work on. They are more compatible then computers. Teenagers can install software as per their needs and requirements. The Sony Cyber shot renders excellent photo and video quality. It is well known for its class, various shooting options great shooting performance. Teenagers have great moments to capture and store as memories. This cyber shot allows them to store every moment of their lives. All teenagers are passionate about music. With every new innovation, they get a better quality. With the launch of wireless devices, they can get to hear music without wires. The best part is you can play audio from any wireless device using an aux-in port. It provides 25 hours of continuous music playback with a 4 AA battery, it is highly energy friendly and very helpful for teenagers who love travelling and partying. Thus, these are the few gadgets which every teenager must have.